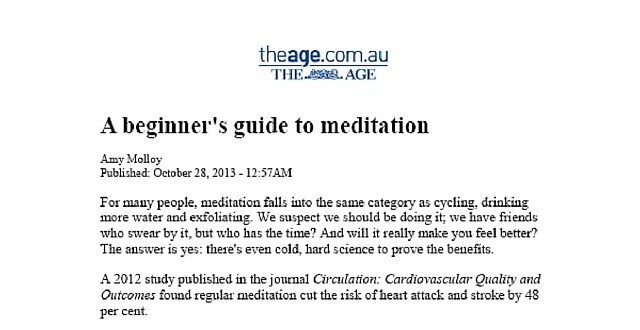 Exciting to find Quiet Mind At Work quoted in The Age newspaper this week in the article “A Beginner’s Guide To Meditation”. It was some time ago that I spoke with the journalist Amy Molloy about the growing interest in meditation across the corporate world. Many well know organisations across the globe are bringing meditation to their teams in response to the rising stress resulting from living in a world where .. “What’s work, what’s not work, it’s all become blurred” as described by Soren Gordhamer who started the Wisdom 2.0 events to examine how we can live with technology without it swallowing us whole. The manic pace of life is causing many people to feel a sense of disconnect with life. When we are not present (ie. constantly distracted) to what is occurring in our world right in the present moment – we miss the important stuff. As our mind fill with unprocessed thoughts, images, sounds, feelings (ie. lots of rubbish) .. our ‘hard-drive’ (mind) starts to lose processing speed (thinking becomes difficult), efficiency falls (creativity and intuitive thought is sacrificed) and we start to physically and mentally slow down (stress impacts our body, our mind and our sense of wellbeing). 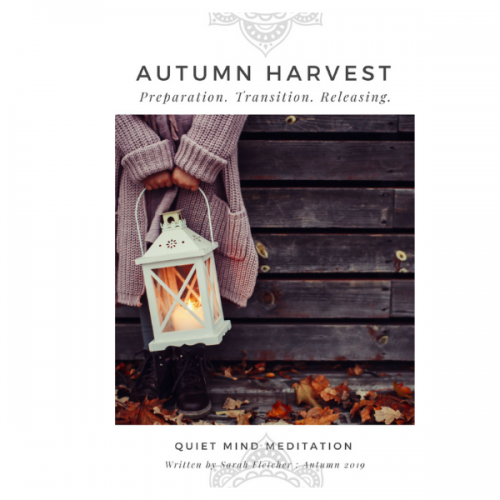 Meditation is an ancient practice (thousands of years old) that can provide us with the tools for modern-day living .. tools to assist us with re-booting the hard drive. 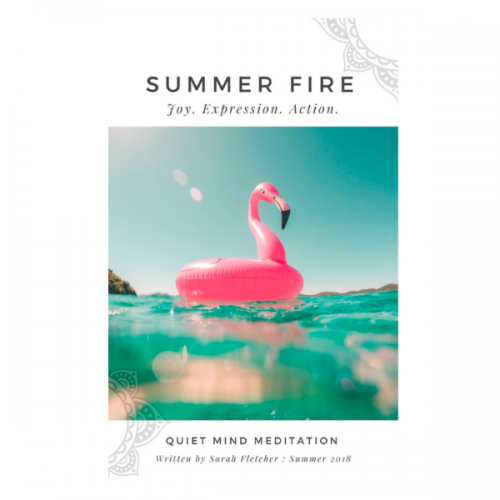 At its simplest meditation can be viewed as a mental exercise .. and rather than throw in the job and decamp to a mountain cave for cross-legged sitting .. we can start with learning some simple but powerful Meditative Exercises which can have a considerable, and immediate, impact on our sense of wellbeing. 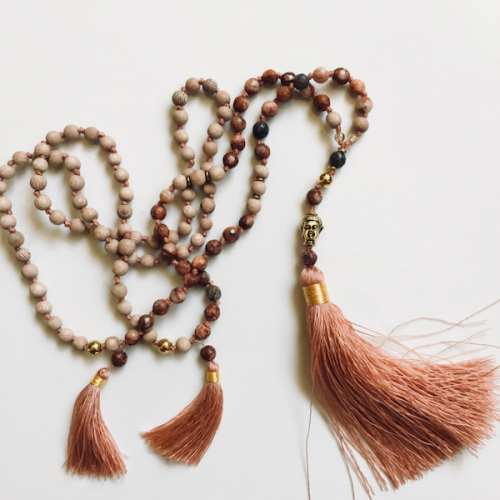 Isn’t it time you learnt to meditate? Hello .. hello .. anyone there?